The more than three decades of successfully helping women graduate and strive for careers in science, technology, engineering and mathematics has been reward enough for the Academy of Natural Sciences of Drexel University’s Women in Natural Sciences (WINS) program. But it’s also great to be recognized for this achievement by others — such as the White House. The summer and year-round jobs landscape for students has changed, with fewer teens holding down a job while in school. Clearly, the nature of work for teens – as it is for adults – is changing. Thinking about these issues as this summer began, I recently outlined the importance of experiential learning. Bottom line for me: While traditional summer jobs may be a thing of the past, there is a way for students to gain the experience they need to compete in today’s rapidly changing workforce. You can read more at InsideSources. 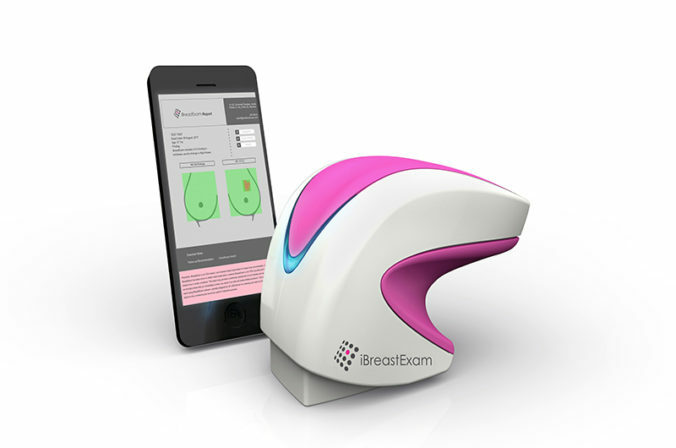 Proud as we are about an 18-place jump in Drexel’s ranking on the world’s top 100 patent list, it’s just as important to remember that these unique concepts are behind such life-changing inventions as the iBreastExam, a handheld device to detect tumors without radiation. And, fundamentally, isn’t that why we foster research and innovation — to improve the human condition? 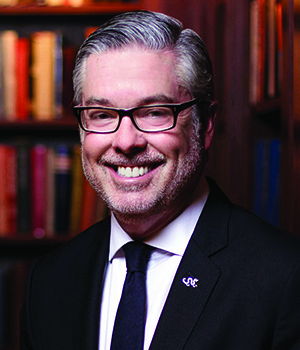 In my 2018 Commencement address delivered June 15 at Citizens Bank Park, I had one important question for the graduating class of 2018 — and I’m confident that their collective answer will make the entire Drexel community proud. 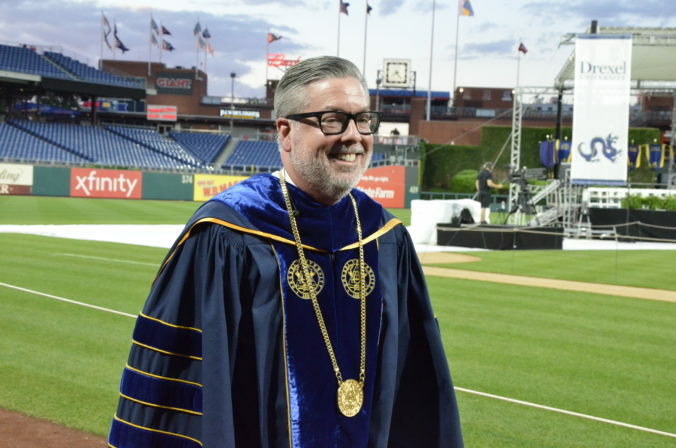 In my address to Drexel’s Class of 2018 Friday evening at Citizens Bank Park — our third university-wide Commencement celebration at the ballpark — I’m going to challenge them by asking one question. It’s a question that I’ve asked myself periodically over the last quarter-century. I hope you’ll check back here, or on my website, for more details after the conclusion of my remarks.